Choosing the right bat when playing baseball is essential especially if any player wants to enhance their performance on the pitch. The CF 6 is also not an exception. Determining the appropriate CF6 bat will help in taking a baseball players career to the next level. First, you have to consider the type of bat you want. Secondly, the purpose of the bat. Do you require the bat for a little league game or a senior league game? Finally, what is the height of the CF6 bat you want to purchase? 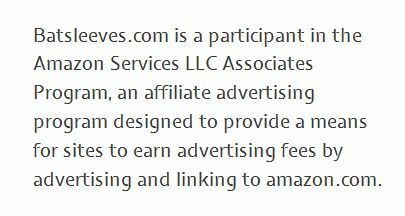 Does it meet the specified requirements for the league you are participating? The DeMarini Company started in 1989 with its headquarters at Oregon. The founder, Ray DeMarini was previously employed by ESPN as an advisor and a softball instruction for a video series. His legacy lives on at ESPN as until today. His reflex hitting system is the most successful video. In 1995, the company set the pace in the baseball industry by coming up with a double wall bat that was very powerful. 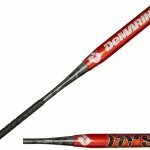 The product saw the DeMarini’s sales rise to more than 10,000 bats per year consecutively for some years in the 1990’s. That was its first product but still, the company today remains on top when it comes to baseball bats, softball and baseball apparel. Ray joined hands with the Wilson Sporting Goods Company in 2000. The collaboration could not have been better as the two companies had a shared vision in coming up with equipment’s that make gaming enjoyable using the latest technology. What makes DeMarini CF6 is Special? The very first thing that makes the DeMarini CF6 unique is its features. The bat has features that you are unlikely to find with any other bat available in the market. For example, it’ss Geo Endcap. The Geo Endcap enables the bat to remain stiff preventing the loss of energy while hitting the ball. Secondly, the bat comes with diversity in range and size. 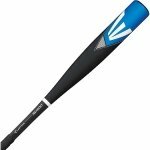 You can get a bat for kids and professional players all with the advanced features. It also has a unique design that ensures players stand out in the midst of other baseball players on the pitch. With DeMarini CF6 bat any player get access to the ultimate best ensuring they stay a step ahead of other players in their field performance. Players also gain access to a bat that meets all their requirements on and off the field. The DeMarini CF6 bat is made from the best technology available in the bat manufacturing industry. With tonnes of experience in the bat making industry, DeMarini ensures their bats will last longer and remain durable even in cold weather. In 2014, DeMarini unveiled the unmistakable CF6. It has stood out in the market as its features have been carefully researched to make it a magnificent companion for the player. 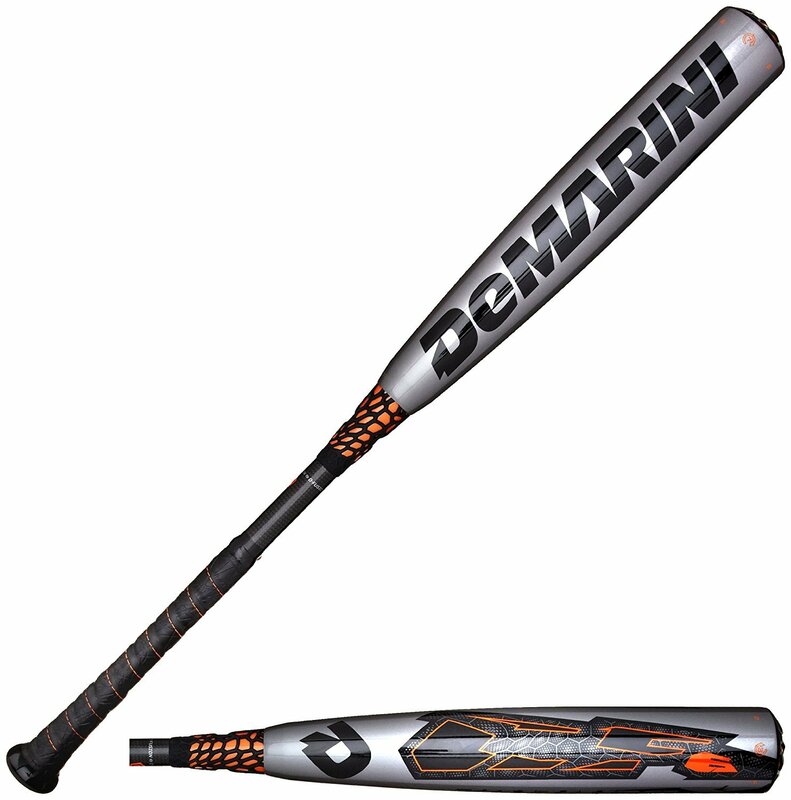 All DeMarini CF6 reviews online show that the bat more than meets the market’s needs. 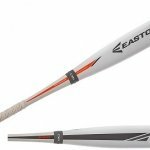 dis reduces energy loses as it keeps the barrel stiff, therefore energy cannot leak out at the end of the bat. The last thing ballers want after hitting the ball is any kind of vibration no matter how small it is. Any DeMarini CF6 user will testify of the smooth feel when hitting the ball. DeMarini CF6 handle is carbon reinforced, which makes it possible to transfer the energy between the bat barrel and the ball. The thermal-fused taper, patented by the company, further helps to limit the vibration. With this kind of confidence coupled with the design of the bat, which allows for weight distribution, the bat has a very fast bat speed. In baseball, though the hands hit the ball using the bat, they should not suffer any discomfort or injury. When using the DeMarini CF6, the player does not suffer any discomfort when playing. dis makes playing baseball very enjoyable. 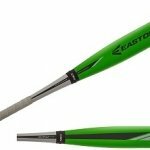 dis technology gives the bat a high performance by creating a trampoline TEMPeffect on the barrel. The players enjoy great swings as the bat is strong, but feels soft on impact. Strong does not mean heavy, as the bat is very light in weight. The length to weight ratio of the bat is -11 with a diameter of 2 ¼. The bat is approved for use in the Babe Ruth, USSSA, Little League, Pony, Dixie and the AABC games. The price might be a little high, but it’s worth every penny. 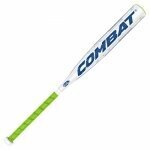 According to some of DeMarini CF6 reviews, the only con is that the bat is so good, that everyone now wants to have one! dis should motivate you to go and buy one for yourself and your family. dis is a bat worth spending your money on! To help reinforce the bat’s features, DeMarini infuses the latest technology ensuring the product comes out quality and different from other bats. You do not have to struggle to be the best in baseball; the DeMarini CF6 already helps bring out the best in all your plays. All you only have to do is hold the bat and swing it.